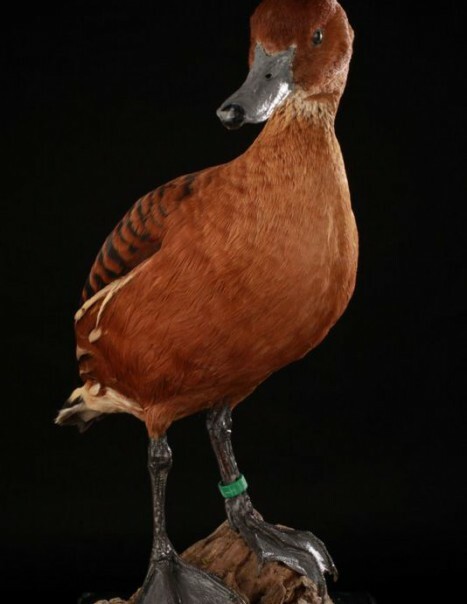 The Fulvous whistling duck is a duck with a long neck and long legs reminiscent of a goose. It is recognized in flight by the shrill whistles he makes. It is one of eight species of whistling ducks inhabiting the tropics. 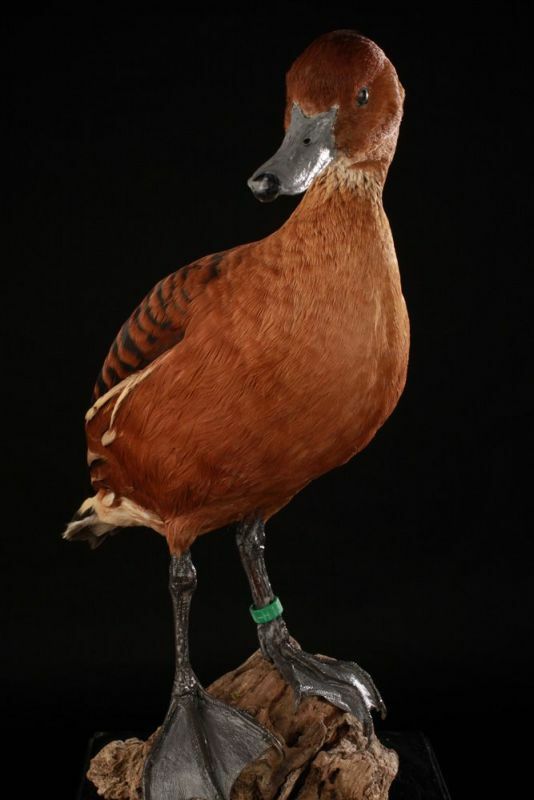 This is one of the most cosmopolitan and only duck birds to nest in three continents. It is very gregarious and not only combines the representatives of their species but also to other duck species. Through the three continents where he lives, he frequents a variety of wetlands, from the marshes to the lakes, located at an altitude of 1500 m. However, it is usually a kind of plain, enjoying the open water encircled by thick vegetation, but always ready to take advantage of new feeding areas or favorable nesting sites. It gladly uses her voice and shouts whistes, rough and metal, both while flying or feeding. It feeds the early morning and late evening wading in small groups. It bubbles and topples the front of the body to achieve the seeds, leaves, stems of plants, shellfishes and aquatic invertebrates. It finds most of its food in the shallow water along the ponds and calm water rivers. 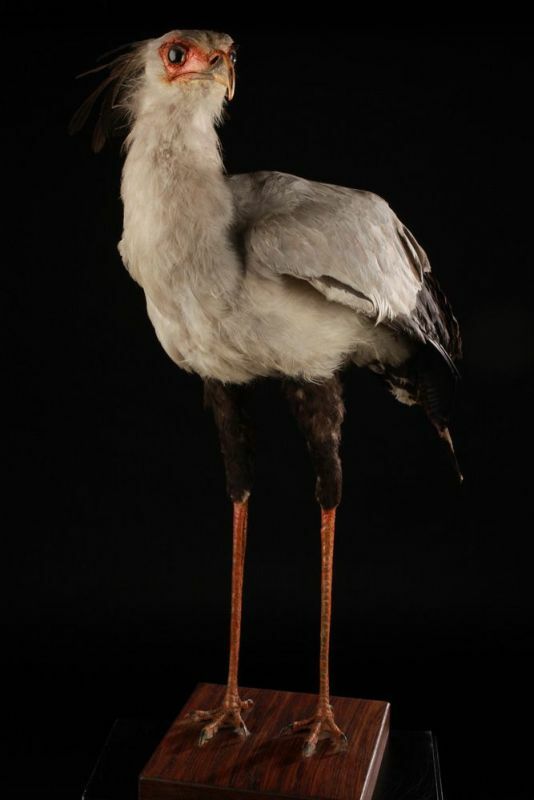 Very comfortable to the shore, it moves like a little goose, it grazes the grass, sits in the middle of riparian vegetation and feasts of cultivated plants, the great discontent of farmers. Marital relationships often last a lifetime. Nesting varies across the range, hatching ducklings occurring when food is most abundant, it nests near water, often in colonies.